There's a brewery in Lake Havasu, AZ called Barley Brothers Brewery and Grill where I love to eat at whenever my husband and I visit the city. 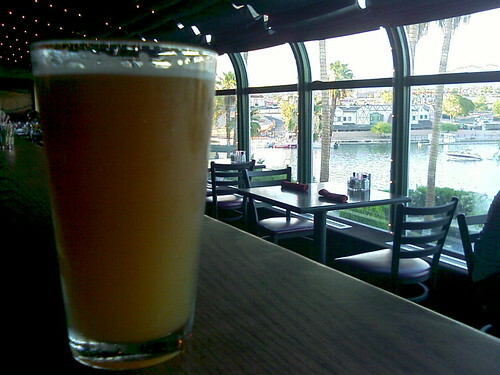 Built in July of 1997, this establishment has a comfortable atmosphere, waterfront view, and they brew one of our favorite beers--the Tripppleberrry Wheat, a Havasu favorite. This pastel wheat beer has hints of cranberries, blueberries, and raspberries. YUM!! Served chilled, it's refreshing and light enough to go with an ooey-gooey calzone or piping hot pizza. They also offer a wheel sample, each 3 oz. 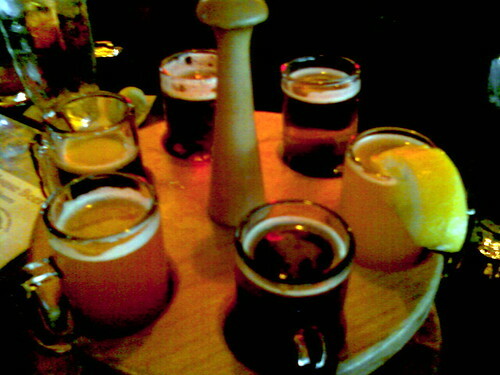 glass filled with their award winning brews so I could have a taste of everything. You can take home any of your favorite brews in a half-gallon or gallon sized souvenir glass container (like we always do and bring back for refills). 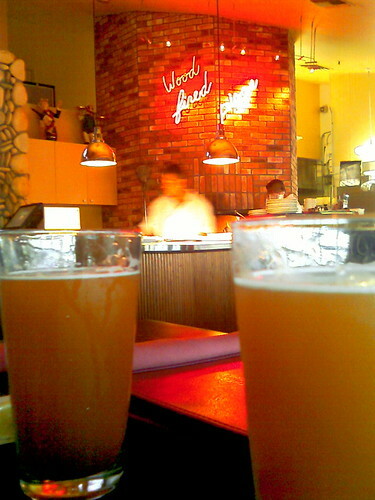 The Tripppleberrry Wheat will always get three thumbs up from me ! !